CCEI’s Budgeting and Risk Management Certificate provides a detailed summary of recommended practices and strategies for developing and maintaining an effective budget for a child care center. Participants will learn about the parts of a child care center operating budget, conventional accounting practices, conducting a cost-benefit analysis, increasing revenue, and cutting unnecessary costs, as well as managing risks and liabilities for the center. End of Course Quizzes in multiple-choice format – Students must pass each quiz with a grade of 70% or better to complete the course. Cumulative Final Exam in multiple-choice format – Students must pass with a grade of 70% or better to complete the budgeting and risk management center training program. Course(s) within this budgeting and risk management center training program may require observation, assessment, and practical application of learning principles in an early childhood learning environment. Students must be working in or have access to an early childhood environment to successfully complete these course(s). Textbook Information: No textbook is required to complete this budgeting and risk management center training program. Prospective students are strongly encouraged to check with their licensing representatives to determine each program’s applicability toward state requirements. 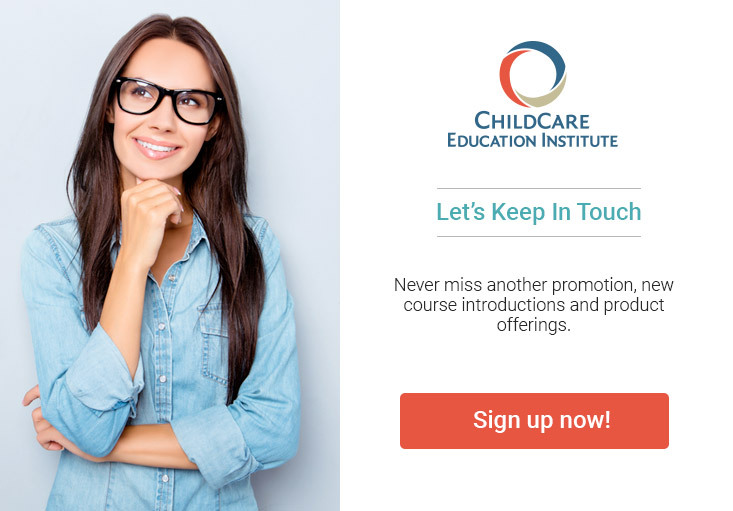 Not Sure Online Child Care Training is Right for You? Take a Trial Course on Us Today! psst…. you get to test drive our platform for free!